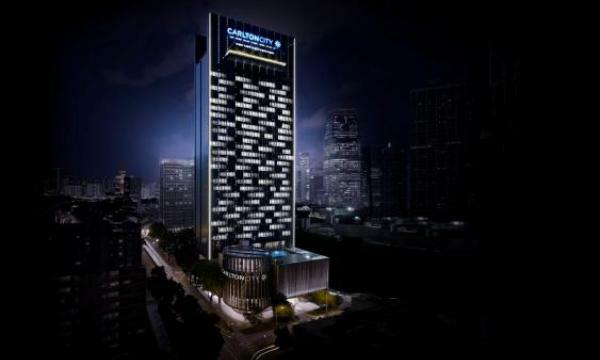 According to a release, Carlton City Hotel Singapore has opened its doors to guests in the historical district of Tanjong Pagar. Located two minutes’ walk from the Tanjong Pagar MRT station within Singapore’s Central Business District, the hotel’s guestrooms and facilities are well-designed for the comfort of both business and leisure travellers. Conceived by world-renowned design firm Hirsch Bedner Associates, Carlton City Hotel Singapore welcomes guests via a grand marble lobby adorned with classy crystal chandeliers. The 29 storey hotel offers 386 guestrooms across four room categories – Deluxe, Executive, Carlton Club and Carlton Suite. The functional design of the guest rooms creates an ideal resting space for both jet-setting executives and adventurous travellers. Wireless broadband is complimentary throughout the hotel. Other recreational facilities available to all guests include a well-equipped gymnasium, outdoor swimming pool and jaccuzi, a 24-hour Concierge service, two boutique meeting spaces, foreign currency exchange and car park facilities. 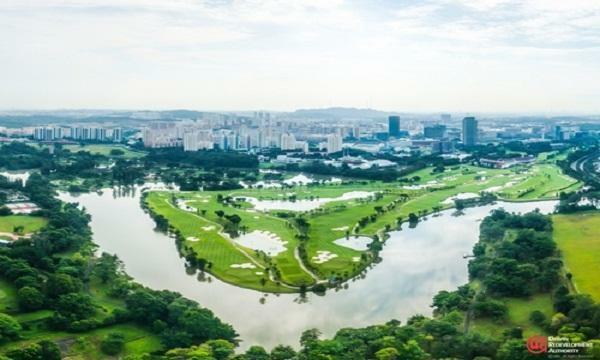 Carlton City Hotel Singapore is certified as a Green Mark Platinum hotel by the Building and Construction Authority of Singapore for demonstrating design and operational excellence in terms of energy and water efficiency, environmental protection, indoor environmental quality and other green features and innovations.